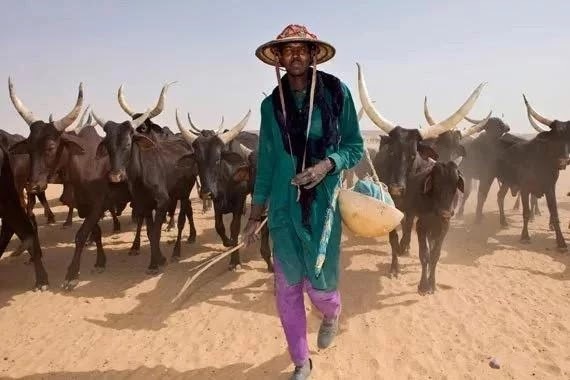 The Kaduna State Chairman of Miyetti Allah Cattle Breeders Association of Nigeria, (MACBAN), Haruna Usman Tugga, yesterday claimed that gunmen attacked and amputated the left hand of a Fulani herder, Abubakar Muhammed in the southern part of the state. Addressing newsmen in Kaduna yesterday, Tugga described the attack as a setback to the peace and tranquility the area was experiencing. According to him, Abubakar was migrating from Panda village in Nassarawa State to Kachia, in Southern Kaduna when the gunmen attacked him. “He was attacked along a migratory stock route for reasons best known to the attackers and amputated his left hand; leaving him in the pool of his blood. He was however picked by a good Samaritan who took him to a private hospital in Kachia,” he explained. Tugga called on the security agencies to investigate the matter with a view to apprehending the attackers. Kaduna State Commissioner of Police, Agyole Abeh confirmed the incident, saying that the police was on the trail of the perpetrators.